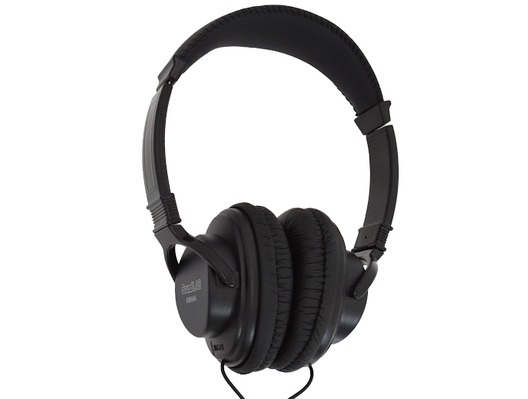 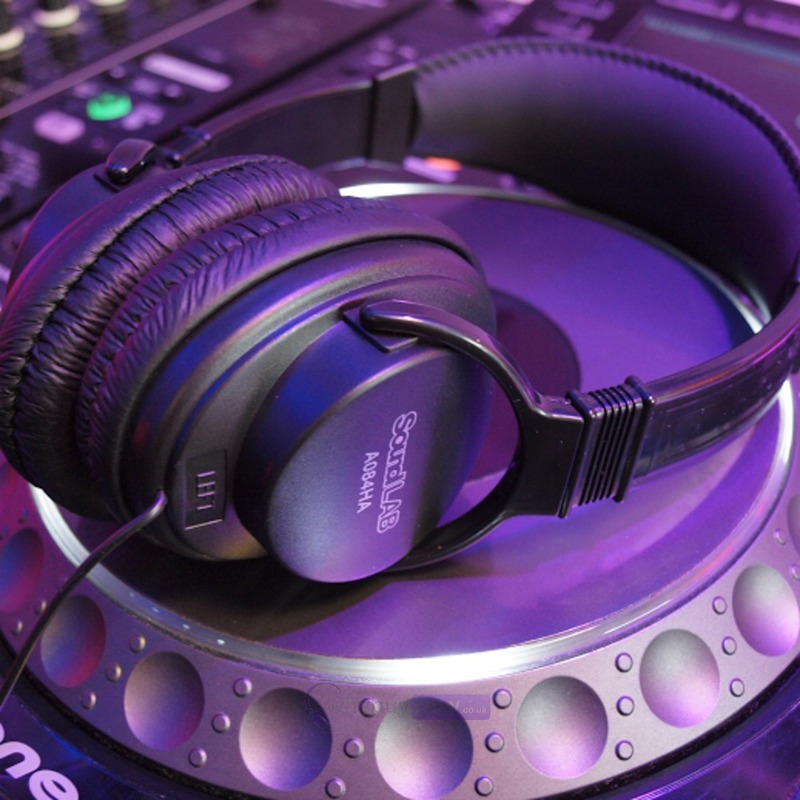 The Soundlab Digital Quality Hi-FI Stereo Headphones are lightweight headphones that are perfect for home stereo systems and musical instrument use such as playing drums. 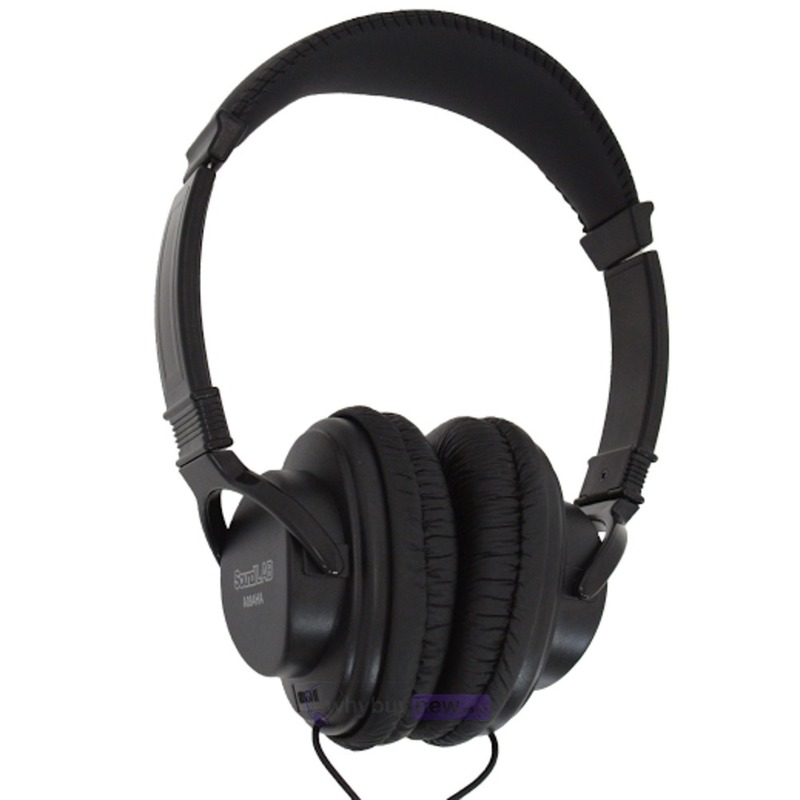 They feature a padded, adjustable headband and also padded black ear pads that have been designed for improved comfort. 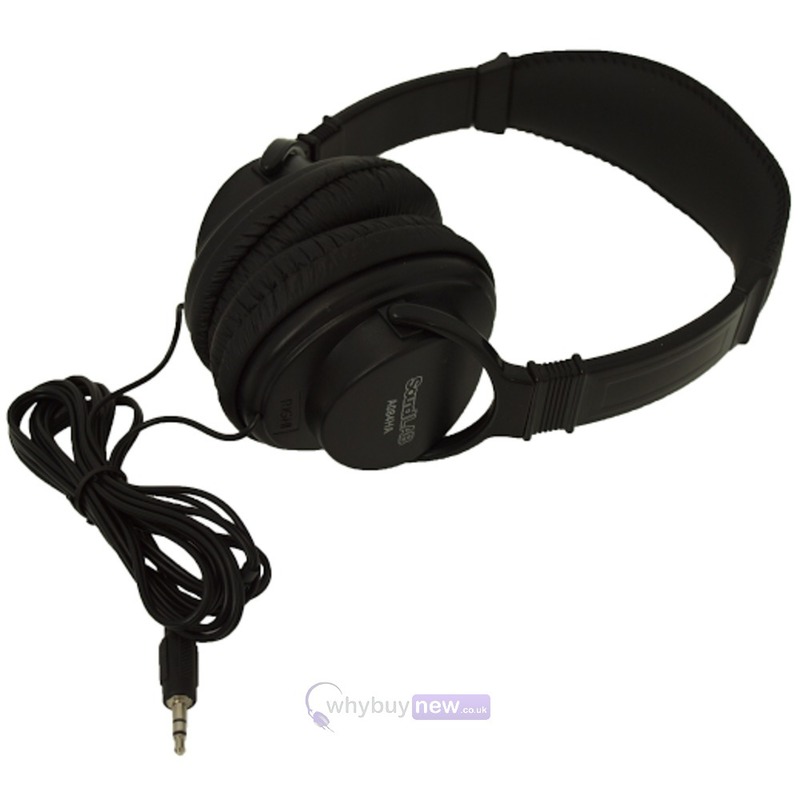 They have also have 1.25m straight lead ends that have a 3.5mm stereo jack plug connector. 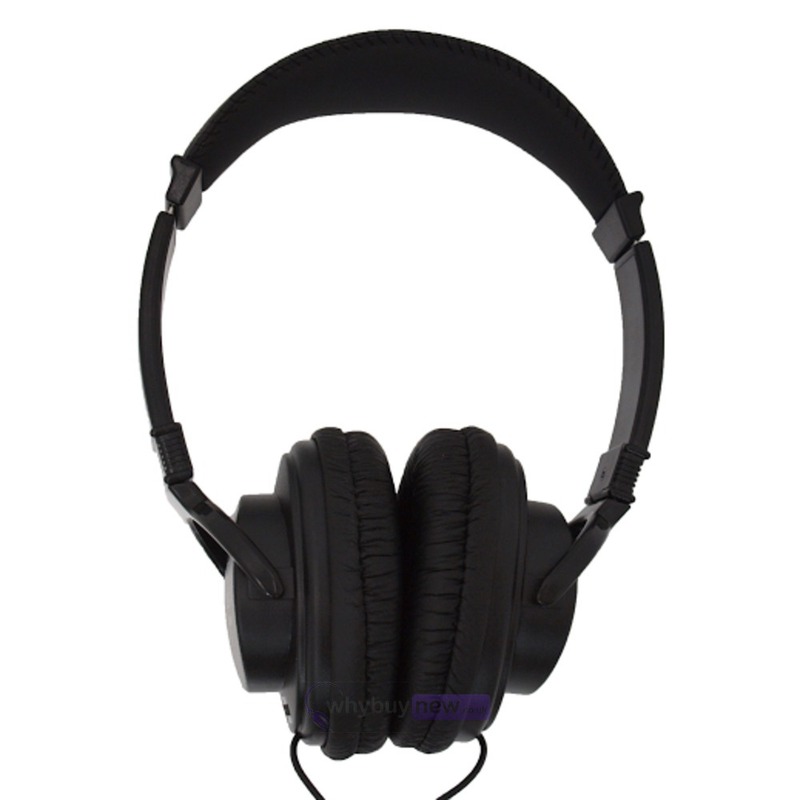 The 1.25 m straight lead ends in a 3.5 mm stereo jack plug, which will fit into computers, stereos, MP3 Players and other equipment.